Older properties, especially those that have been neglected over the years are far more vulnerable to damages, leaking pipework and a number of other plumbing and heating faults. 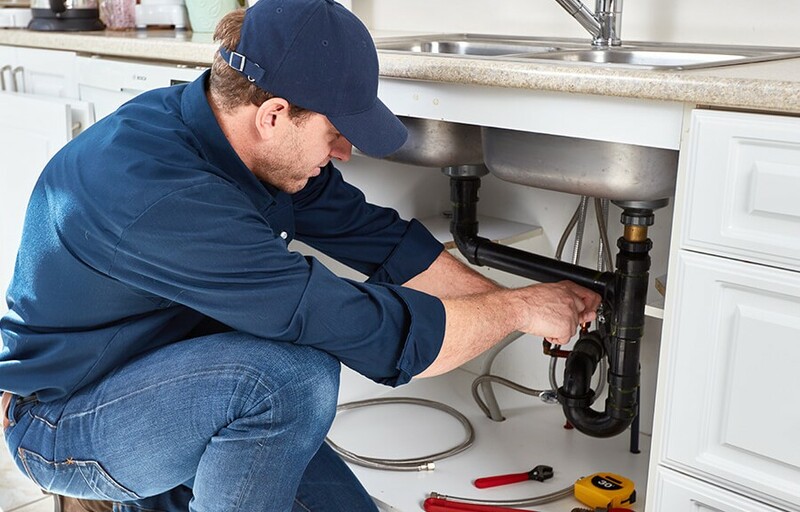 However, there are many thing that you can do to make sure that your properties plumbing system is being maintained and installed correctly. There are a number of reasons for leaking pipework. The most common reason for this is due to poor installation. If you intend on hiring a local plumber in Milton Keynes, make sure that you complete these checks first. Consider the qualifications that they have available. Check online reviews. See what previous customers thought of the level of service. Check out any accreditation’s. Manually check that each one is legitimate. Confirm any offers and deals in writing before you make any agreement. Pipework is one of the first things that plumbers are taught in colleges and training centres. They are taught how to correctly weld, position and install both hot and cold water systems to a safe and acceptable standard. It is then down to the individual to practice and work on completing this type of installation to a standard that they are happy with. The quality of the initial installation is not always to blame. On the odd occasion, the quality of the parts that have been used may be inadequate. If this is the case, and a major plumbing leak occurs, local plumbing contractors in Milton Keynes will have both public liability and business insurance to help cover the costs. If this does happen, you are certainly obliged to contact the manufacturer of any damaged parts. You may be able to receive some form of compensation or even a free replacement.